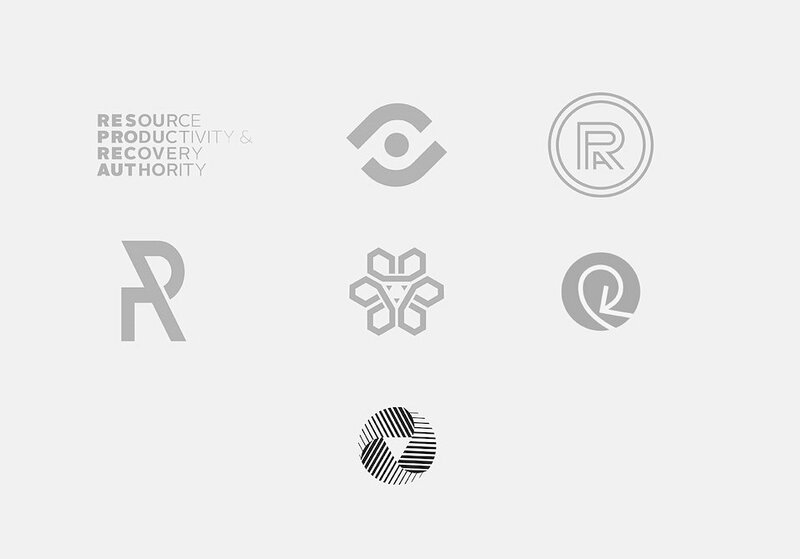 RPRA is the first Authority of its kind in the world, working together with government and producers to advance a circular economy and reach a waste-free Ontario. RPRA envisions a waste-free Ontario, and with its newly designated authority, oversees and enforces the compliance of waste programs among producers in the province. To break away from the previous entity, Waste Diversion Ontario, RPRA had to be seen as new, but not uninitiated: it needed to appear autonomous and credible. 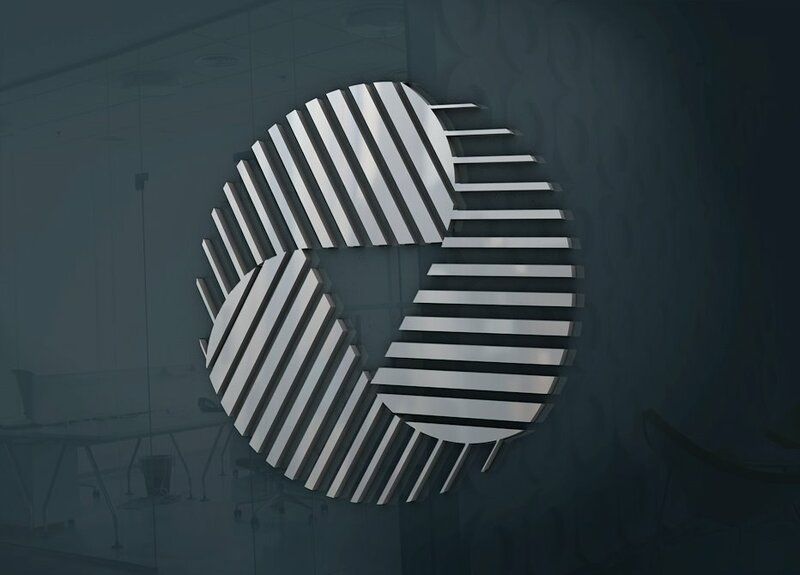 Working with these strategic goals in mind, we developed a brand identity that embraced the idea of the well-recognized but outmoded recycling symbol, and gave it a modern and dynamic twist to reinforce the progressive idea of a circular economy. 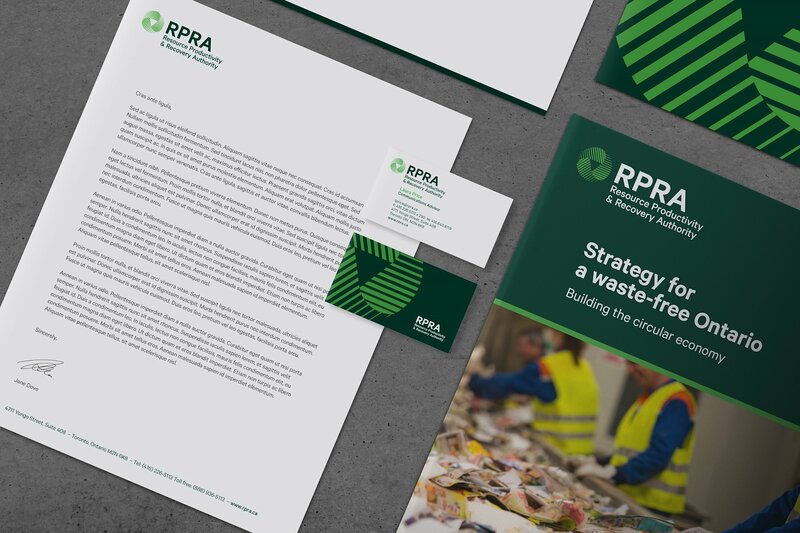 Following the identity, we worked with RPRA to roll out a number of specific materials, in both English and French – including brand guidelines – to ensure they could kick off their Annual General Meeting with a strong and consistent brand program, demonstrating their authority to their stakeholders and the public at large.